Dittany Oil Face & Body Bioaroma was added to your shopping cart. 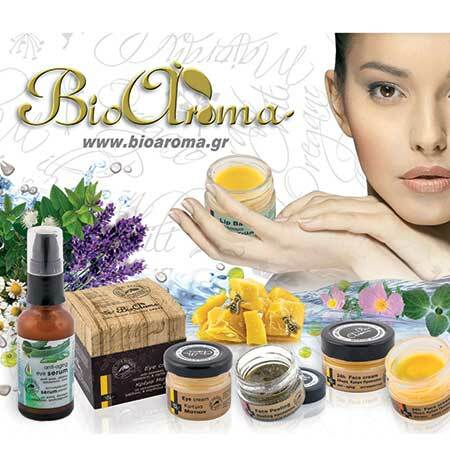 Natural Cretan Dittany (Dictamus) oil for face and body with excellent therapeutic and cosmetic properties. A truly ultimate beauty skin elixir. Natural Cretan Dittany oil for face and body with excellent therapeutic and cosmetic properties. A truly ultimate beauty skin elixir. When dittany, the king of the Cretan endemic herbs is married with Crete’s liquid gold- the extra virgin olive oil, you create a powerful beauty elixir for skin. Known from the Minoan era for its valuable healing and cosmetic properties. Use it for its anti-aging properties, and allow your skin to glow with vitality and freshness. Helps relieve dry skin irritations and problems with acne scars.